The designer's craftsmanship and ability to source high quality and unique stones make the pieces speak for themselves. 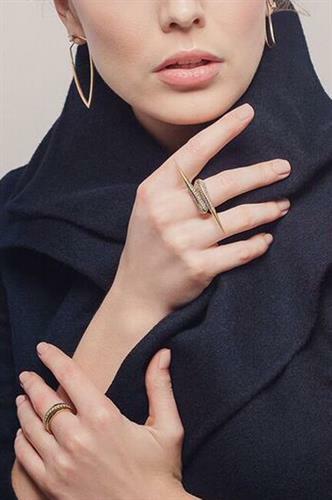 ''I’ve been fortunate to work with some of the best manufacturers, and artisans around the world, while learning the intricate techniques of jewelry design. says Codorniu. “ In 2017 the designer launched CamilleJewelry.com This foray into the world of e-commerce puts Camille Codorniu at the forefront of the jewelry industry's expansion. Camille Jewelry resonates with those who understand how to accessorize for the ultimate individual style statement.